Why do you need to worry about cleaning your office? Well, the clean working environment increases your workers work ethics and it also means less sick days. Having regular cleaning in your property is really an investment. The clean environment will help to keep your office assets away from damage and short life. It will also show welcoming atmosphere to your customers. The clean environment can be your excellent marketing tool to impress your prospective clients. Our experienced team will provide high quality commercial cleaning services in Metro Vancouver. We use eco-friendly products and high technology equipments. Our team has excellent cleaning strategy and training. Call us now to get free estimate. We can help you to keep your office sparkly clean. Our schedule is very flexible and you have a freedom to choose your time, schedule and service. Just tell us what needs to be done and we will get it done with your satisfaction. We also offer interior exterior window cleaning and pressure washing. As experts we say gutter is necessity but it can turn into a nightmare when you clog it. When it is clogged with leaves, sticks and other debris it can be favorite new home for pests, mold, honeycombs and rodents. It also means a leaky roof and water damage to your interior and exterior structure of your beautiful home. “Gutters are a potential bomb above your head full of insects and critters, if you let them stay out of sight, out of mind” says Jeff Lambert, a supervisor with The Gutter Man in Houston, Texas. Every year you may want to get professionals to check your gutter and to use covers to protect from clogging. In this wet Climate weather you will need a regular gutter cleaning service whether it is done yearly, monthly or quarterly. 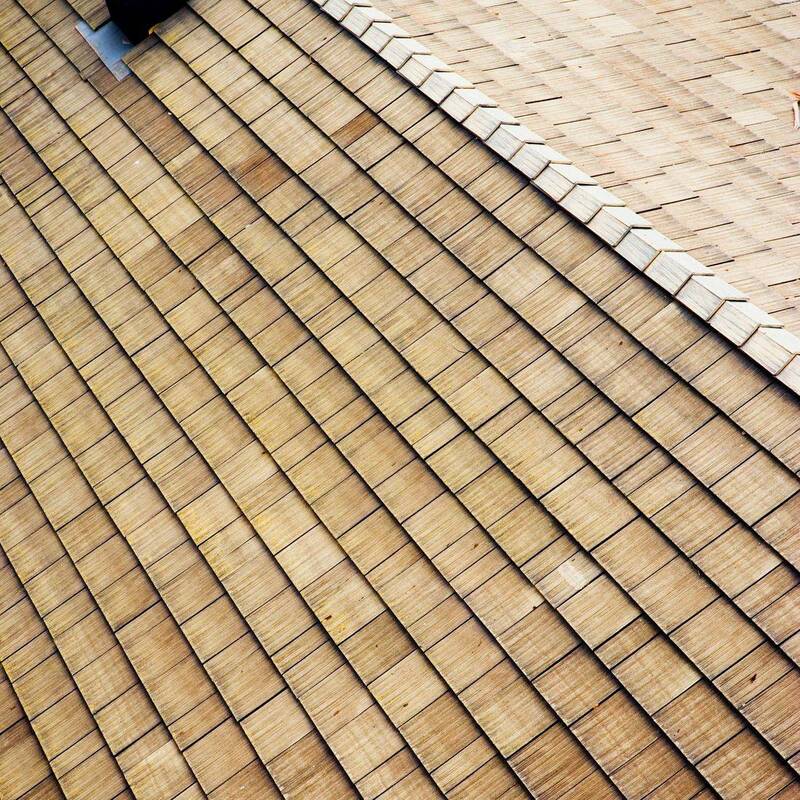 Our team will help you prevent turning your gutter from necessity to a nightmare. We know this entire task keeping it clean is difficult for you with your busy life and that’s why we are here to help. Why don’t you enjoy with your loved ones while we can serve you better. Over the years your sides will get dirty and same as your roof and it is a home for your unexpected guests like algae, molds and some organic matters. You do not want mold or algae to get into your place to affect your health or even the life of your house structures. Our professional team will clean the molds and algae with soft washing system and with eco-friendly mold removers. Unlike most of the competitors we don’t use bleach due to its risks. Bleach is toxic to your garden plants and also to the person whoever using it. Other substances such as dirt and grease, oil we clean it with soft scrubbing brush with water. Vinegar and dishwashing soap is our favorite non toxic cleaning solution for grease and oil even inside the house. Our siding washing system works on any siding surfaces such as vinyl, brick, stucco or stone. Why wait when you can have clean sides and prevent further damages with our team! Who does not like to have a beautiful view with clean w​indows? When spring comes we all get to enjoy blossom flowers and lush green grasses. You, as a homeowner will want to have a best view possible and also to feel neat, cheerful and satisfied. Again you, as a business owner will want to look professional at all times to your customers and feel clean and organized. Dirt and grease on the glass panels and window frames will make it fragile. The more dirt it collects, the harder to clean it off. You might end up getting a new window with high cost in the end. Also one important thing to look for having your window cleaned is to have a neat presentation when you want to sell your place or office. In winter dirty windows can block all the sun lights and you might end up paying much for your heat too. Why can’t you just save yourself from all these troubles and letting us help you to clean your window with high technology squeegees and eco-friendly products. Concrete surface is an important value of your property. Why do you need this to be cleaned? Cement repairs and replacement is very costly and maintaining proper complete clean is very important. Concrete is exposed to traffic and cars deposit oils, fluids and scuff marks. Algae and other unexpected to visitors will fall on your concrete through wind and rain and easily can get into your house. Algae and other substances can make you and your family members sick easily. Also to prevent to have short life of your concrete, investing for regular cleaning is a good idea. That’s where MonExpo concrete cleaning can help with high technology and hard work to make you satisfied. We will use eco-friendly product on your concrete and pressure wash it. We may need to use soft washing system depends on your concrete surface. Our experts will decide to use which one based on your deck or concrete. Some decks are not necessary need a pressure washing. We understand that pressure washing may damages the surface and washes off the paint. Call us to get free estimate, we will help you to keep your concrete clean as new. How lucky are we to live in a beautiful British Columbia with wet climate. However the wet climate will bring some unexpected guests like algae’s, mildews, and molds and so on in your roof. What do you think of that dark streaky stuff on your roof is? It is a microorganism called Algae that feeds on calcium carbonate or powder limestone in your roof asphalt shingles. Also the dark thing you see can be the fungi. It only makes your roof looks bad but cause the health danger. Rain brings down the fungi on your sidewalk and then you and your family members can track it inside easily. Some of fungi cause health danger to oldest and youngest in the family who suffer from respiratory problem and asthma. Any excessive mold growth can lead to increased allergy, toxicity and building fractures. All these are not reported and even your body is strong enough to fight for it. However it is something important you should be considering preventing and being aesthetic. We can help you to get rid of it easily with our professional team power and eco-friendly cleaning anti-algae, mold solutions.